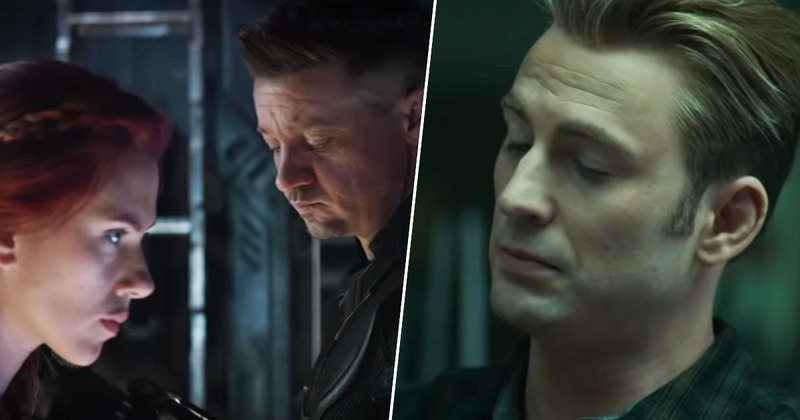 Fans have been poring over the latest Avengers: Endgame trailer, which dropped earlier today (March 14). Giving us our first glimpse at the Avengers’ newest recruit, Captain Marvel, and a look at the heroes in their fresh suits, the trailer has given fans a lot to get excited about. Although we know the upcoming blockbuster will be filled with both action and humour, fans also know to expect heartbreak, as today’s trailer suggests. You may remember Hawkeye, aka Clint Barton, wasn’t in Avengers: Infinity War, choosing to retire from being an Avenger, taking a plea deal after he broke the Sokovia Accords in Captain America: Civil War. From Avengers: Age of Ultron, we know Clint is a family man; he returned home to his farm, to spend some quality time with his wife and kids. 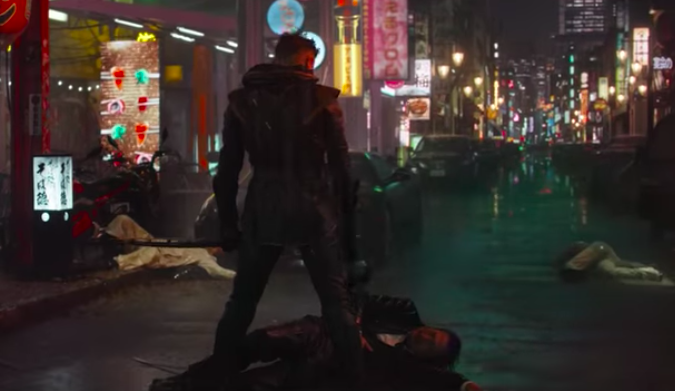 However, the first trailer for the upcoming Avengers: Endgame showed Clint back in action, this time suited up in black and gold gear, with his weapon of choice being a katana-like sword instead of his usual bow and arrows. Although Marvel hasn’t confirmed anything yet, the new suit and sword can only mean one thing – Clint has dropped the Hawkeye identity and is now Ronin. For those unfamiliar with the comics, Ronin is an alias used by multiple characters, including Clint, and is essentially a lone warrior. He is a much darker character than Hawkeye, leaving fans fearing the worst, that Clint’s family did not survive Thanos’ snap, sending him over the edge. Why Clint has taken on the Ronin identity remains to be seen, but a shot of him showing a young girl how to use a bow and arrow in the latest trailer could back the fan theory his family are dead. Although we don’t know who the young girl is, it is very likely to be Clint’s daughter, Lila Barton, especially since we can see the rest of the family sitting on a picnic bench in the distance. As Clint high-fives Lila for hitting the bullseye on the target, it cuts to a scene of him standing in the rain, dressed as Ronin, looking angry and lost. The shot could indeed be more evidence to suggest Clint lost his wife and children at the end of Avengers: Infinity War, meaning he is out for revenge. Or it could be something else completely, with the girl being Kate Bishop instead of Lila. In the comics Bishop also takes on the Hawkeye name, being the first female to do so, also becoming a member of the Young Avengers. So Clint could be training a new Hawkeye, which raises questions about whether he will survive Avengers: Endgame.